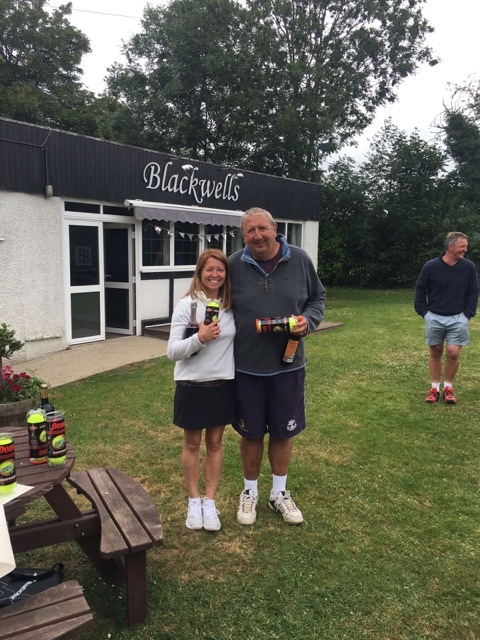 On Sunday 18th June Chipperfield Tennis Club held their annual Creations Tournament. 24 players played in the morning groups leading to a variety of mixed pairings for the knock-out stages. The competition was won by Sophia Rees and Jack Thompson, beating May Zen and Richard Thompson in a hard fought final. The Plate competition was won by Jane Thompson and Malcolm Leach, beating Alison Williams and Tom Hyatt. 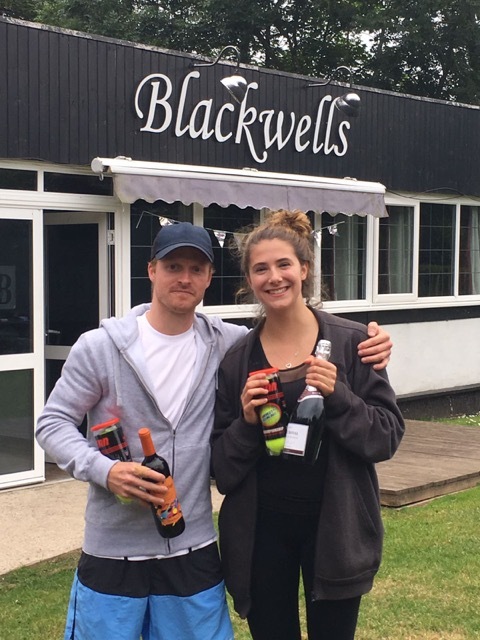 The next Mixed Doubles competition is on Sunday 22nd July.